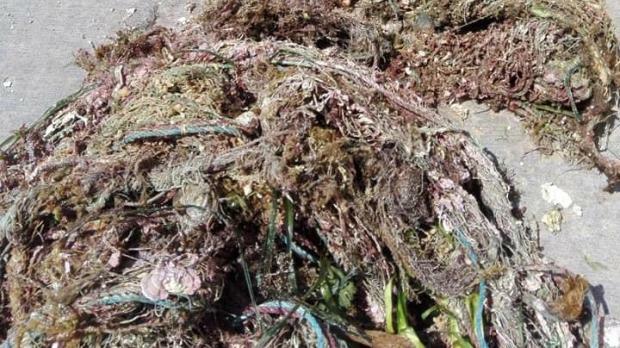 Masses of fishing nets were retrieved from the seabed at Sikka tal-Qammiegħ, at the limits of Mellieħa, in a clean up organised by diver Raniero Borg. 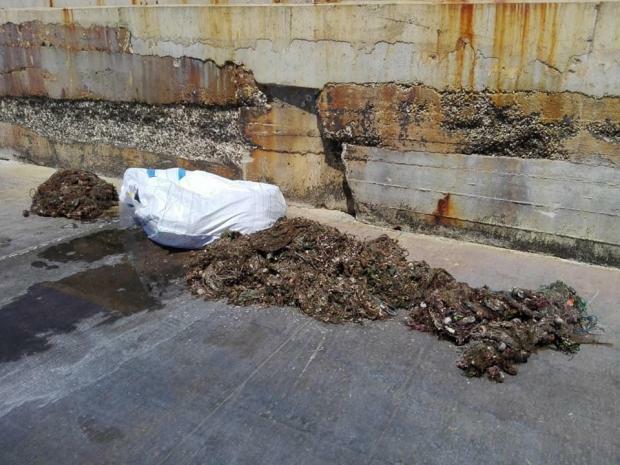 The Environment and Resources Authority, NGO No To Plastic Malta and the Emergency Response and Rescue Corps also took part in the clean-up, which saw nets recovered from up to 55m deep underwater. The so-called 'ghost nets' - nets which have been forgotten or left behind by fishermen - had been spotted during an earlier visit and a team of 14 expert divers and four people assisting on deck was put together to undertake the difficult task last Sunday. Nets were collected by Wasteserv, which will clean them with the help of NGO Żibel, in the hope of being able to recycle them overseas. Ghost nets are a hazard for marine life, which can get entangled in them and die. In a statement, the ERA thanked the Environment Ministry and Strand Diving, Octopus Garden Dive Centre, Scubatech and Maltaqua for their help.